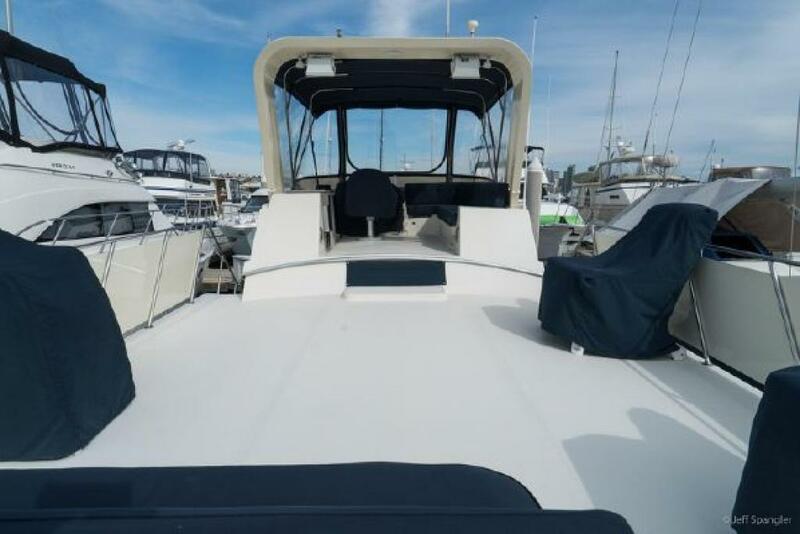 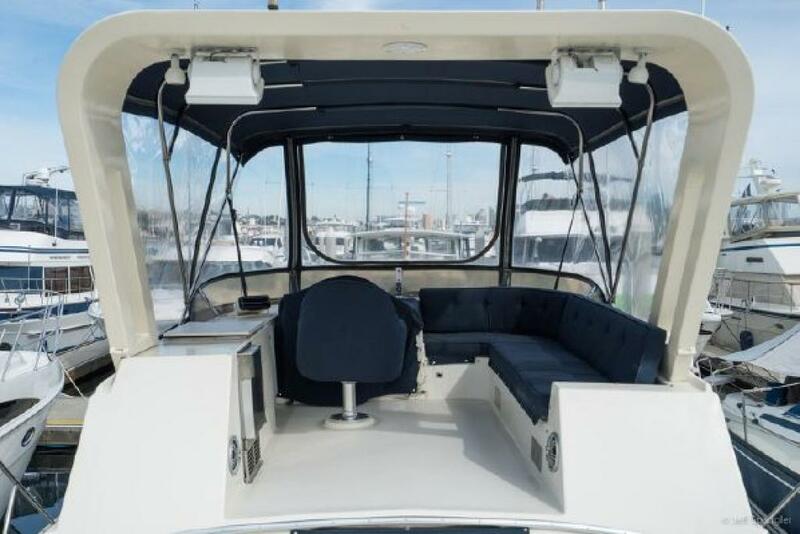 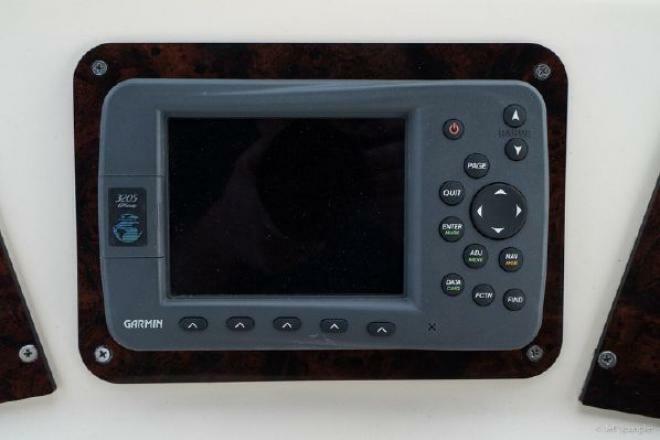 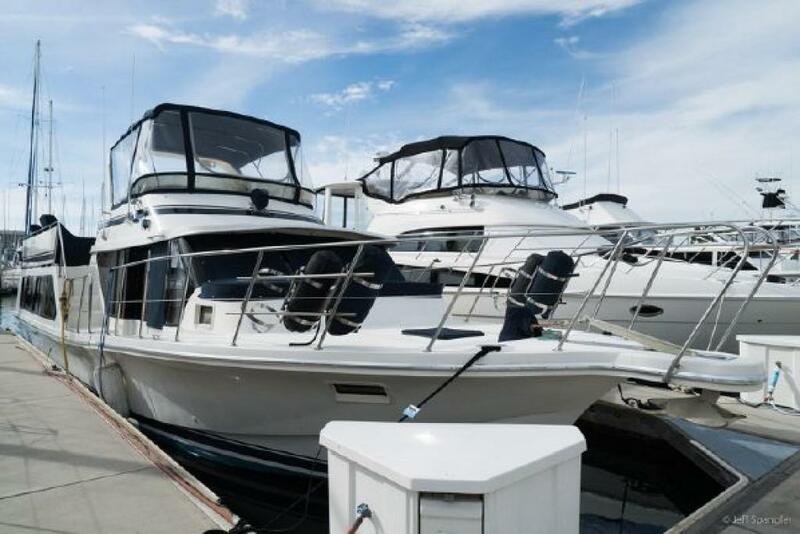 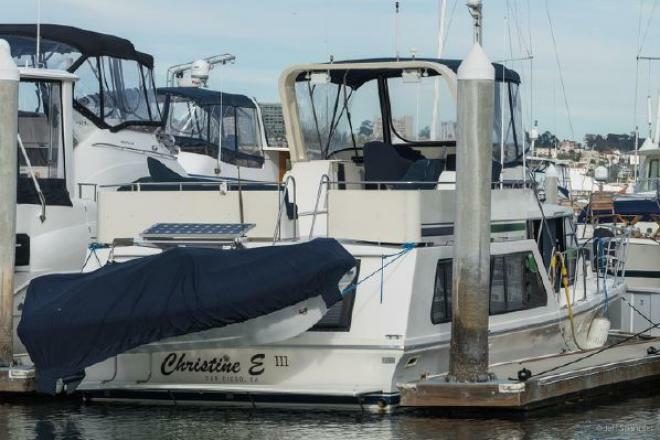 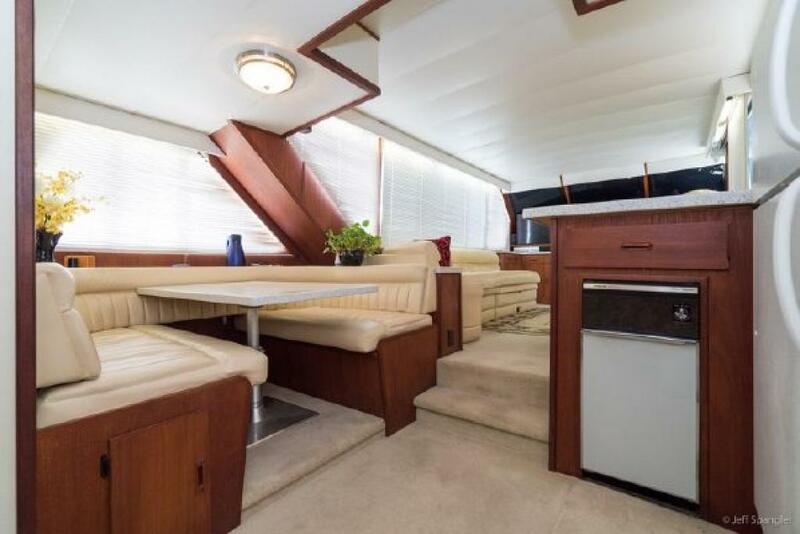 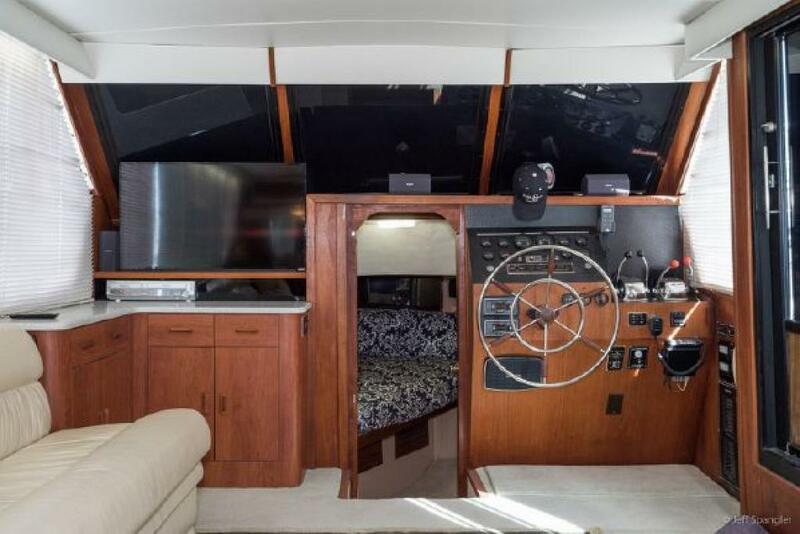 Boat is located in San Diego,CA.Please contact the owner @ 760-703-7439...This 51' Bluewater is better than having a high priced penthouse. 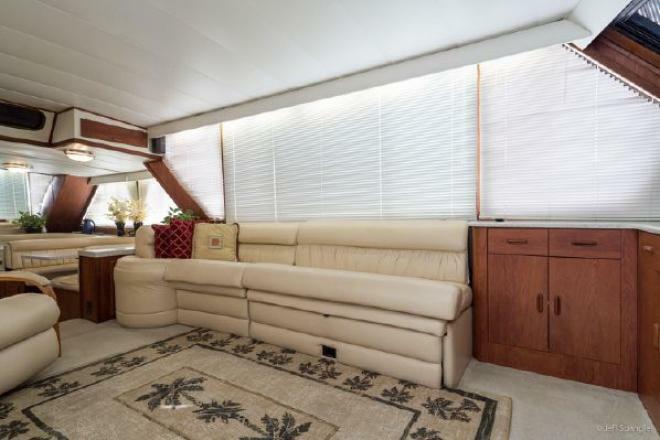 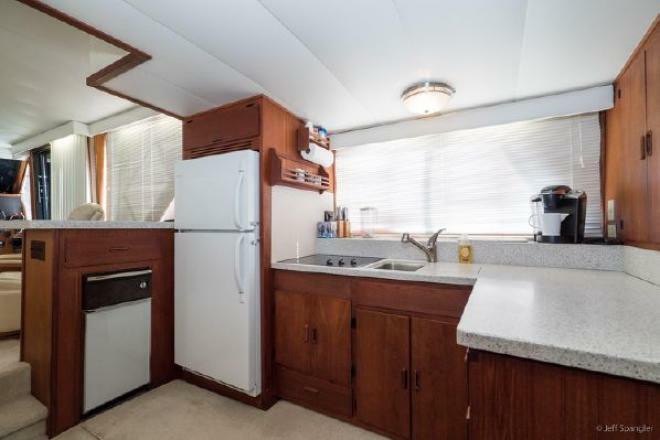 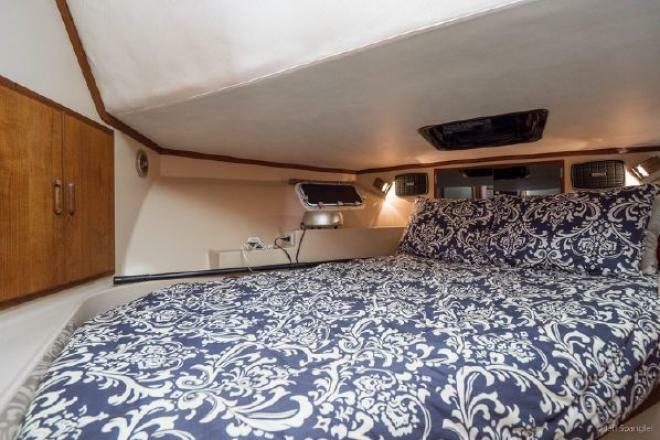 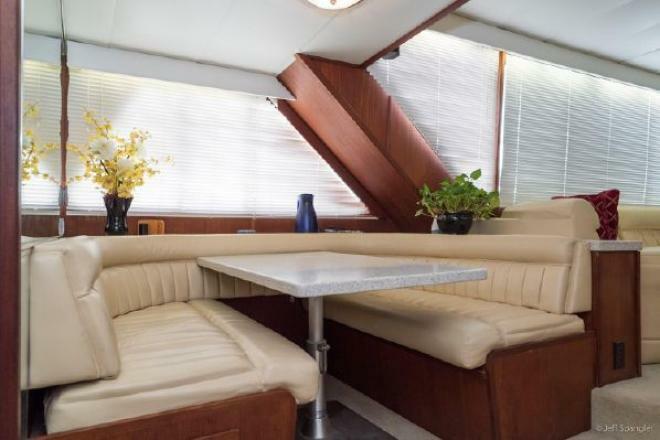 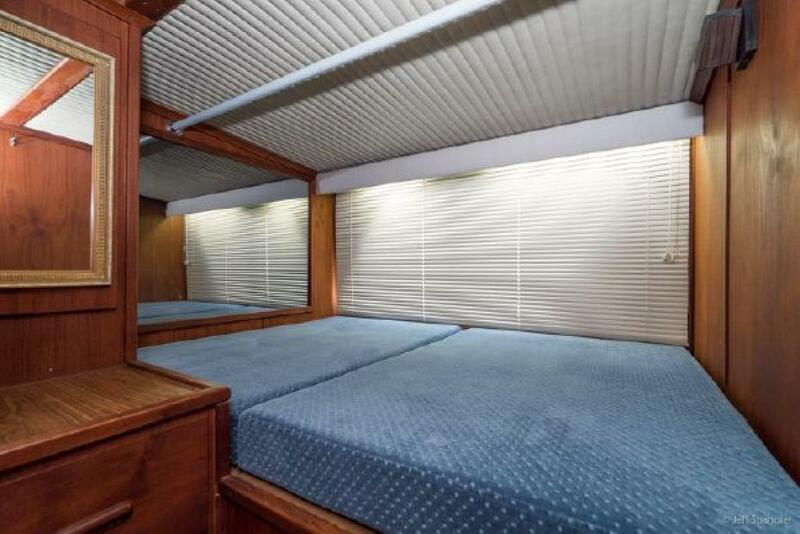 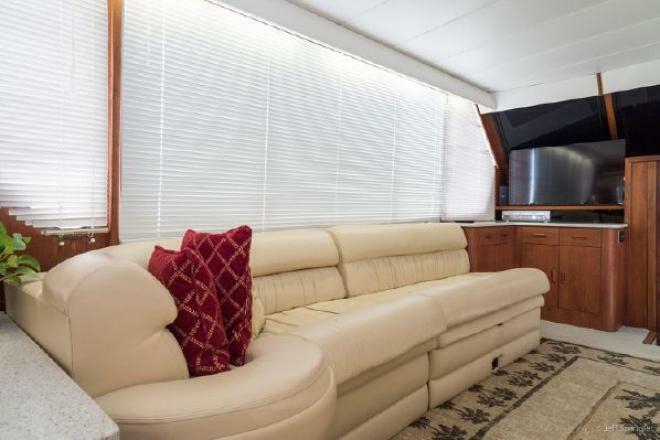 She is very spacious, open floor plan great for entertaining three staterooms, and also a large deck for enjoying the beautiful views and sunsets of our San Diego Harbor. 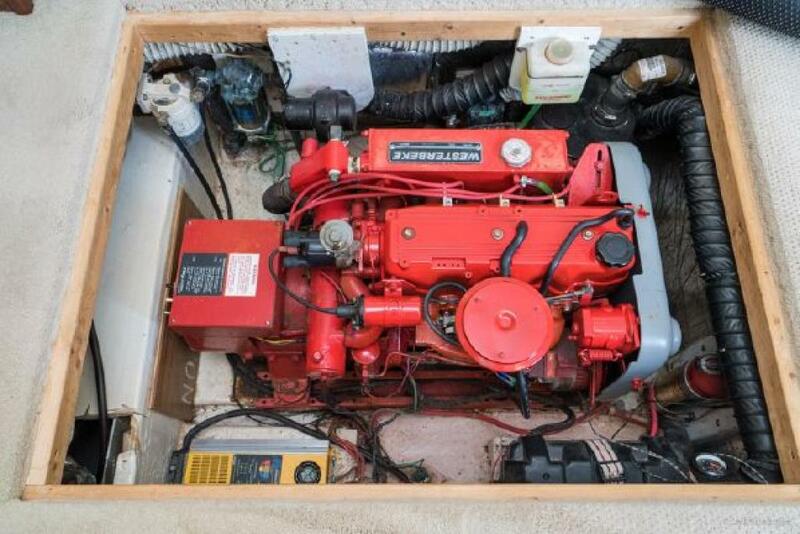 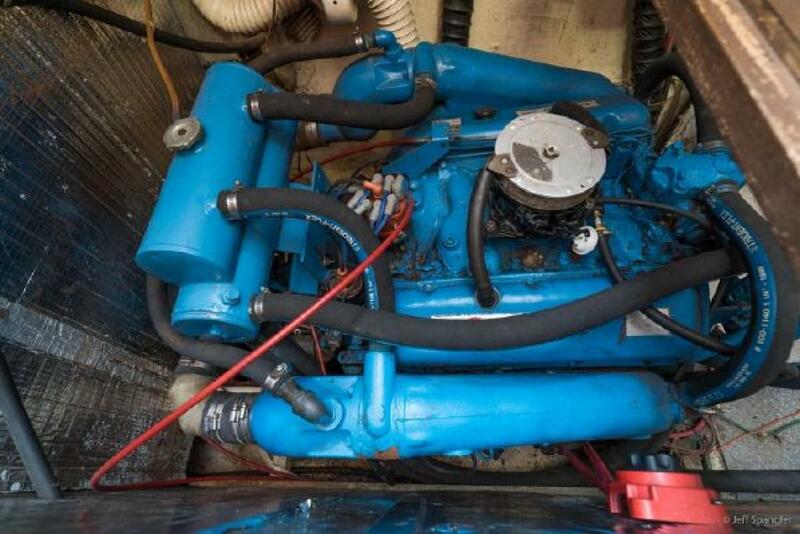 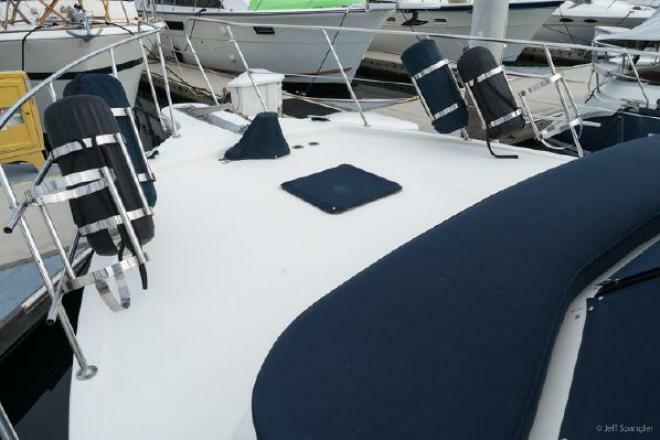 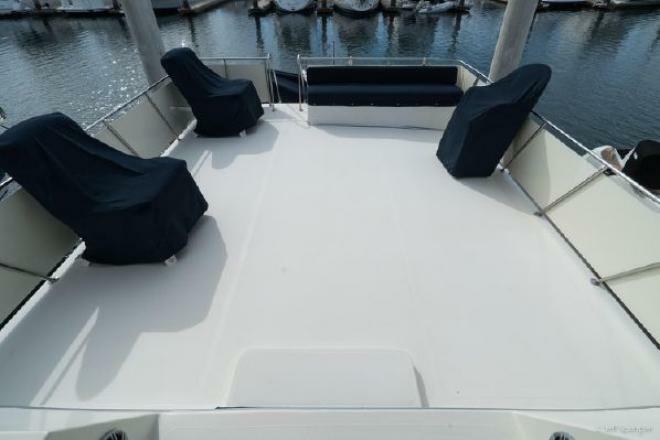 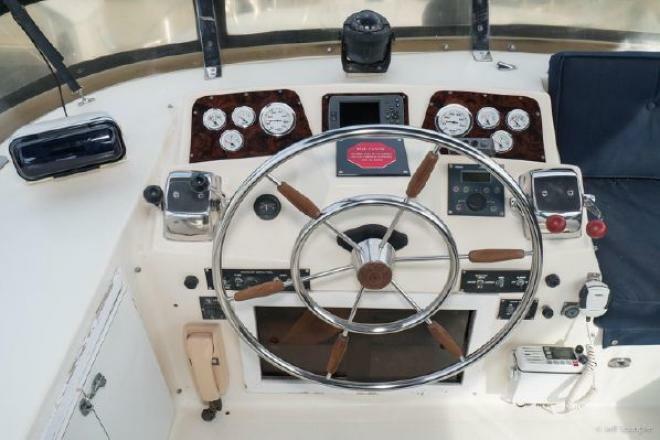 The owner has taken great pride in the care and maintenance of this completely reconditioned yacht , with a beautiful new interior.2016 12'AB dinghy w/40 HP Yamaha available.